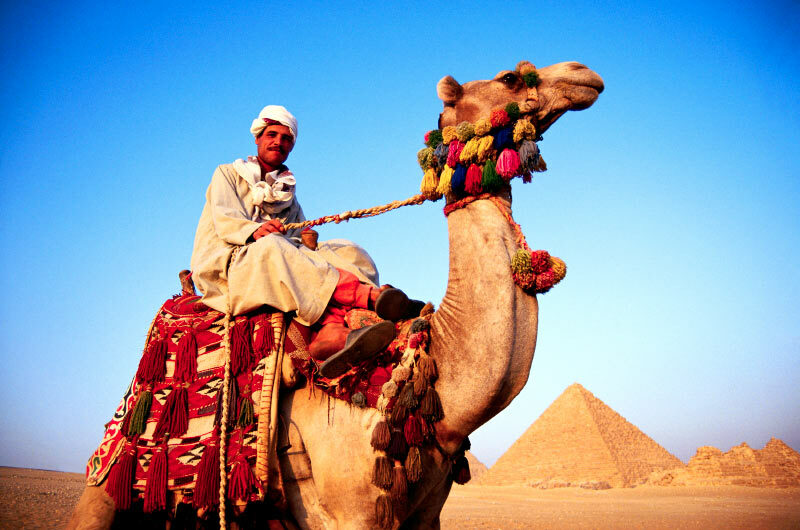 Egypt | Egypt Vacation Packages | Travel Egypt | Cairo Travel | Nile Cruise | Egypt Vacations | Gate 1 Travel - More of the World For Less! 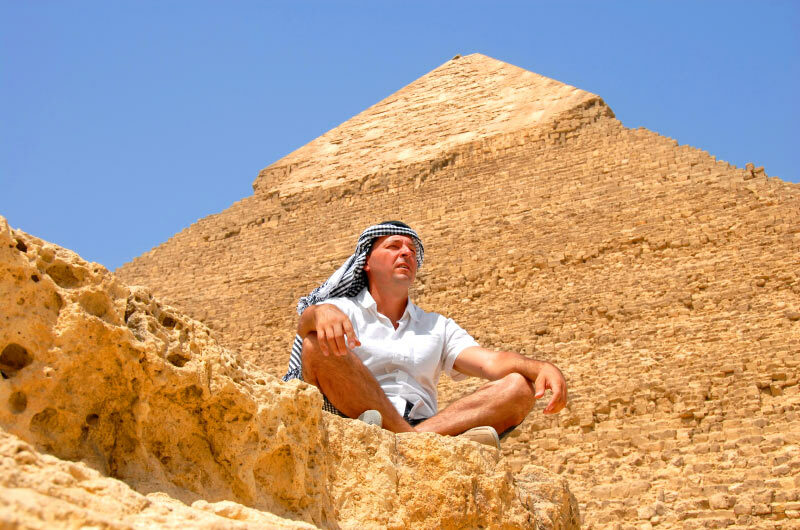 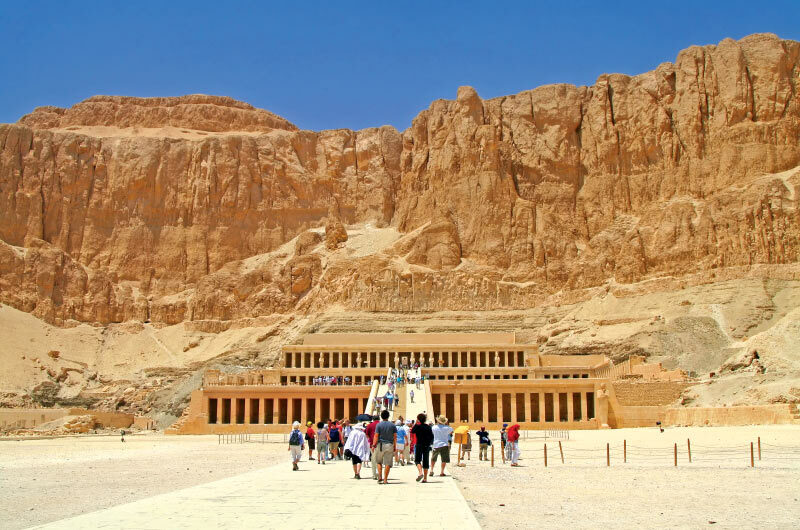 9 Day Classic Egypt with 3 Day Nile Cruise Book by Jun 13, 2019 & Save! 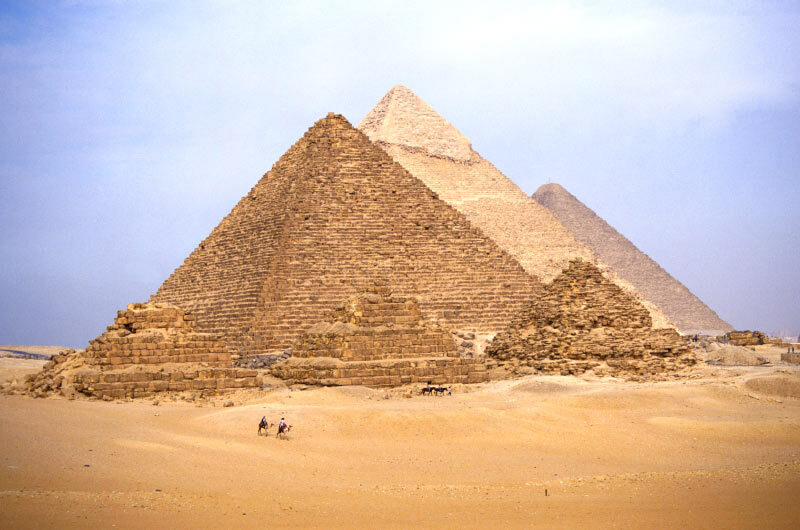 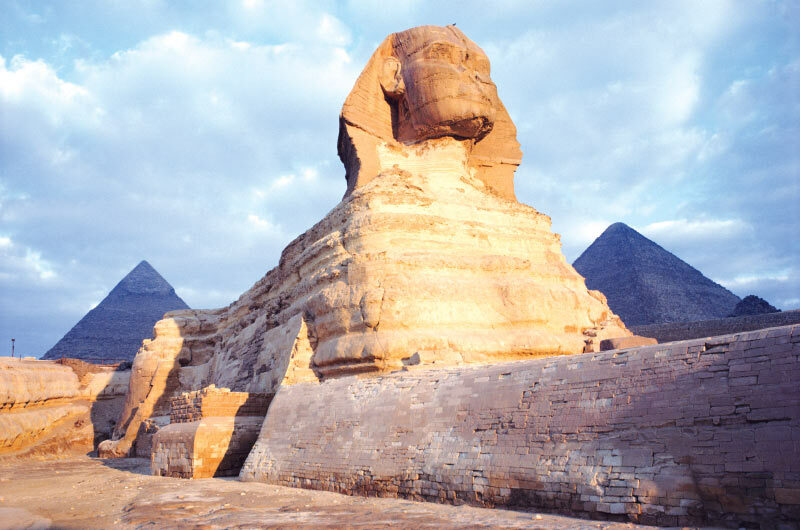 10 Day Classic Egypt with 4 Day Nile Cruise Book by Jun 13, 2019 & Save! 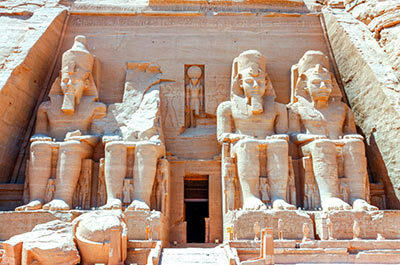 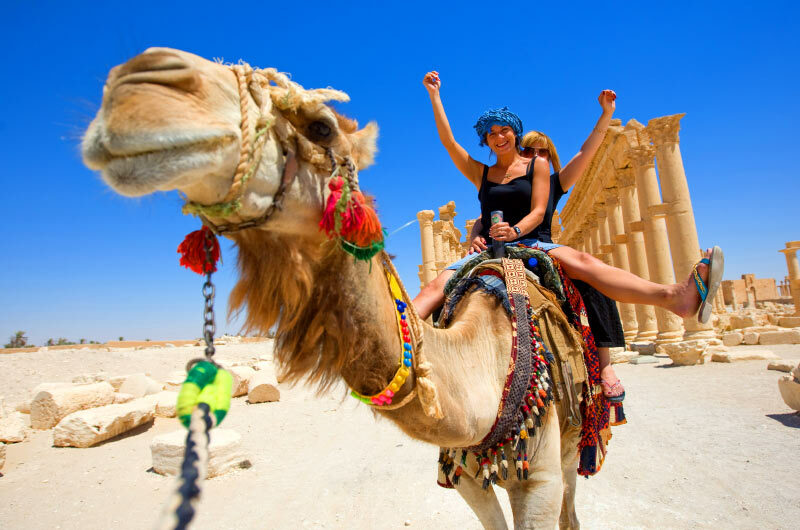 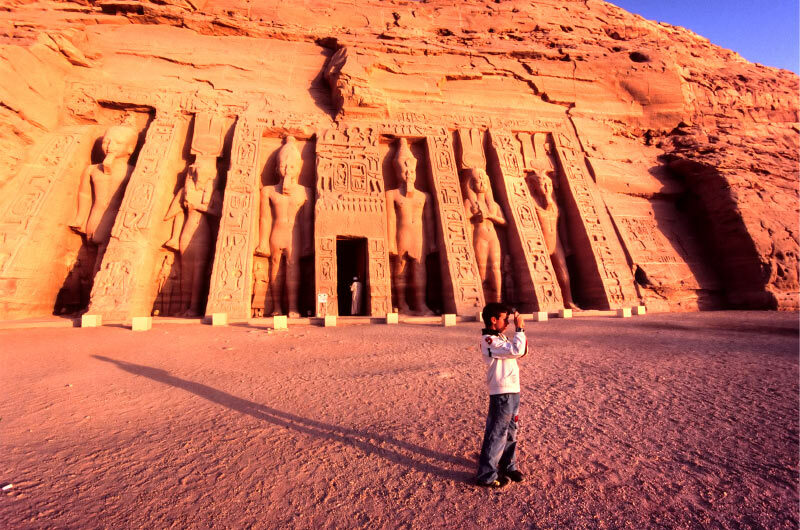 11 Day Classic Egypt with 3 Day Nile Cruise & Abu Simbel Book by Jun 13, 2019 & Save! 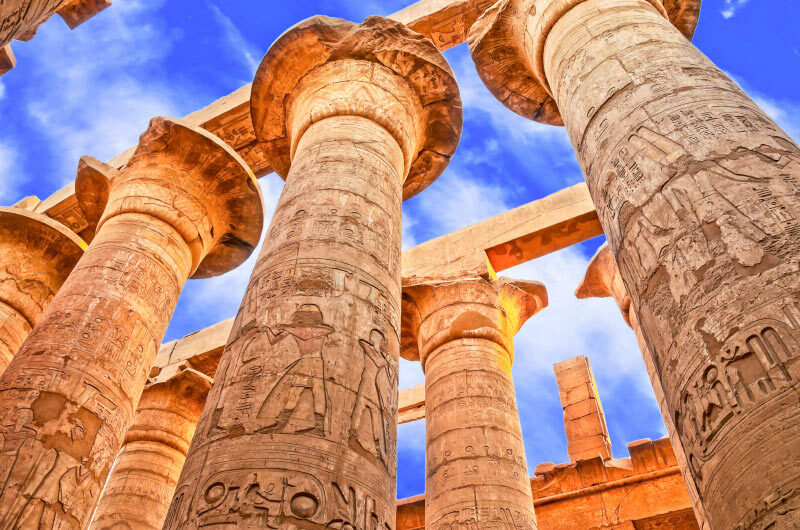 11 Day Classic Egypt with 4 Day Nile Cruise Book by Jun 13, 2019 & Save!